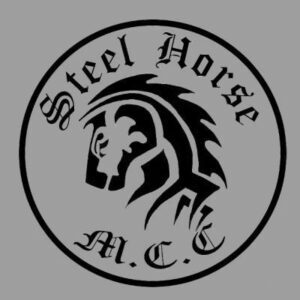 You can now use the search bar to your right (or down below if on mobile) which now works as it was supposed to! 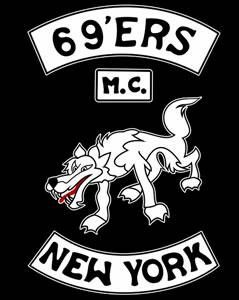 Support Your Local Motorcycle Clubs. 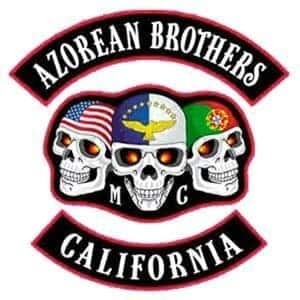 Please send in your images, photos of your motorcycle club colours or patches, some description, where you are based, some of your club’s history or any info would be great, then I’ll add it here in the A to Z of Motorcycle Clubs, be it an existing club or a one that’s long since folded. 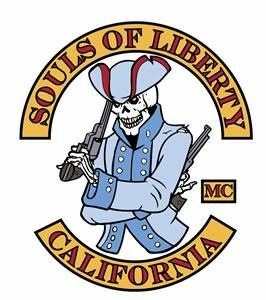 You are welcome to send in details of your local motorcycle club or of another club you know of so long as you have permission to do so. 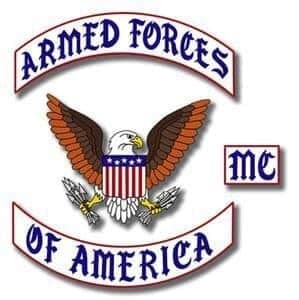 Please use the Contact Form. 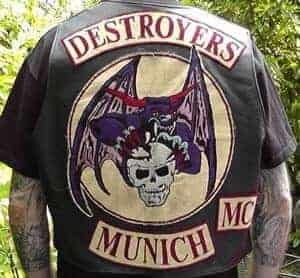 My personal feelings on the politics of clubs: I have none! 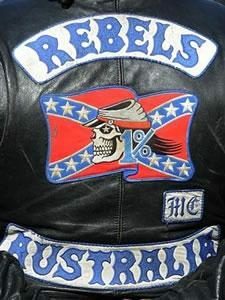 This is a neutral site, where in other words, I will not show favour to anyone’s colours. 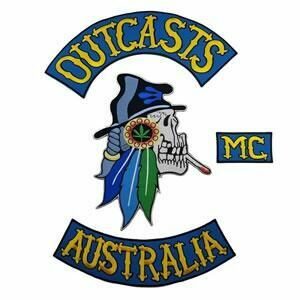 All clubs are welcome, big or small, family and 1%ers. 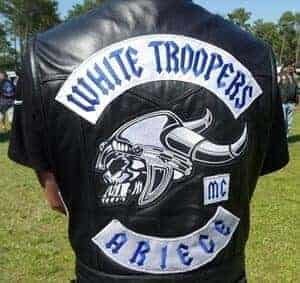 If a club or chapter is not listed here, it’s only because I’ve not been asked to add it. 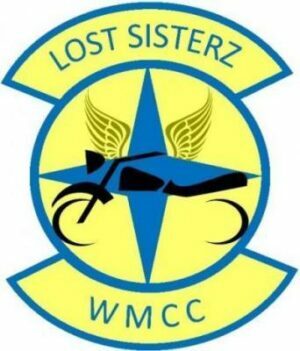 No other reason so please don’t ask me why a particular club is not listed. 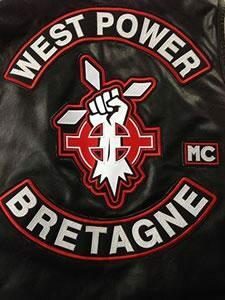 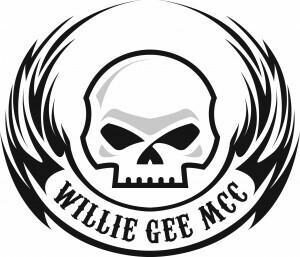 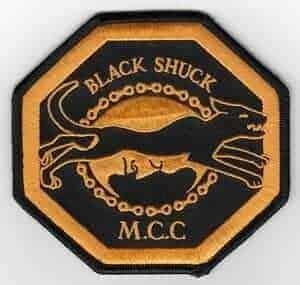 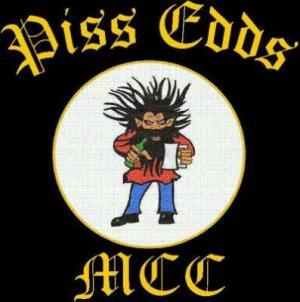 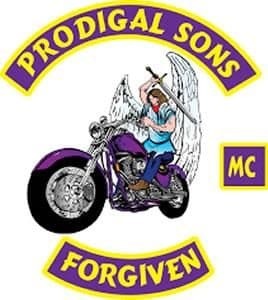 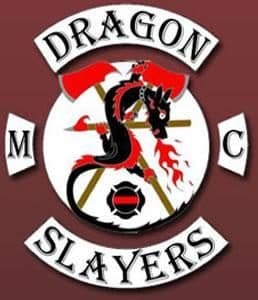 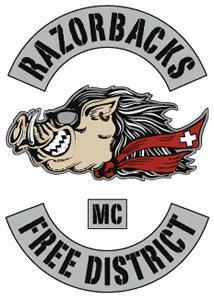 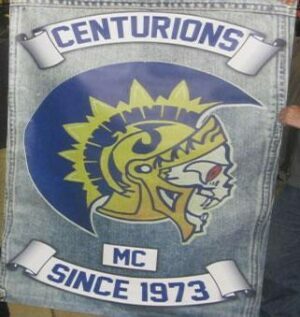 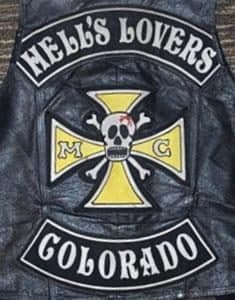 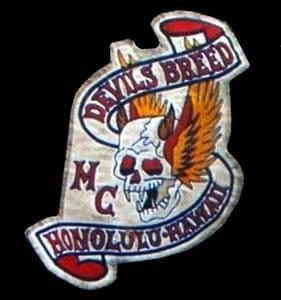 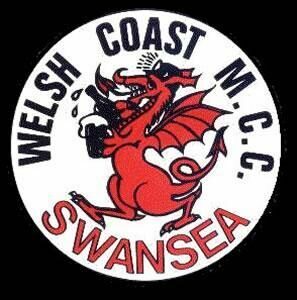 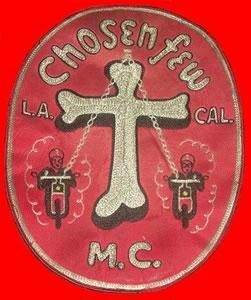 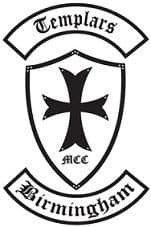 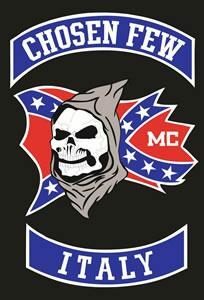 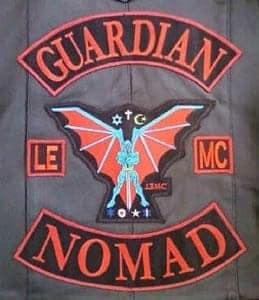 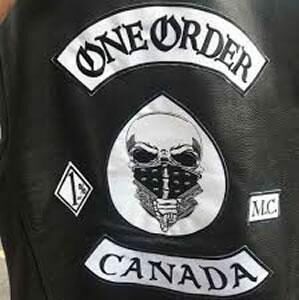 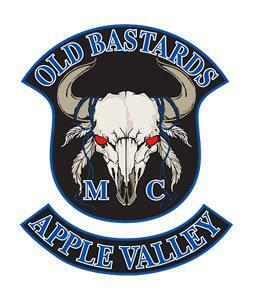 Clubs are listed in alphabetical order by name, I also display their MC club colours “back patch” MC one percenter Clubs and other patches including front patch and side patch from the MCC motorcycle club or RC Riding Clubs and Brotherhoods etc. 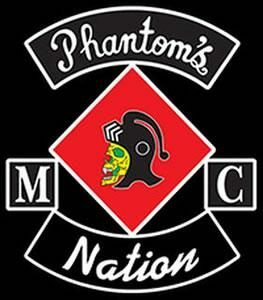 There are various motorcycle and scooter clubs throughout the UK, some with over 100 members and others with half dozen or so. 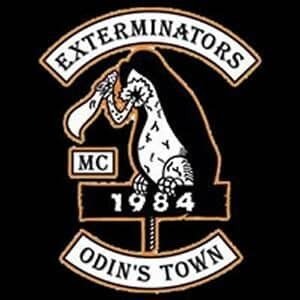 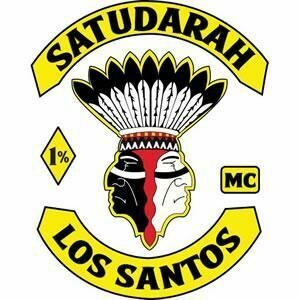 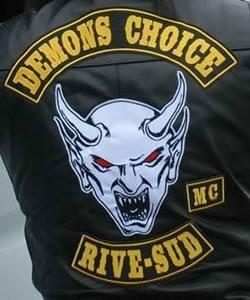 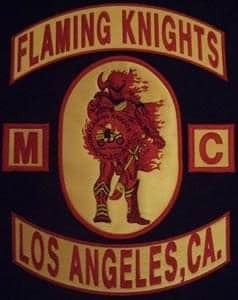 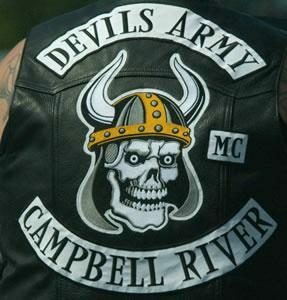 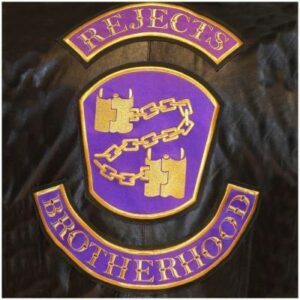 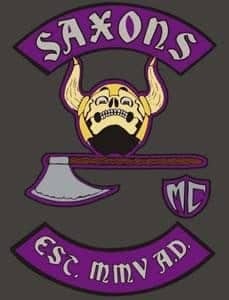 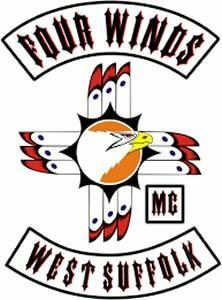 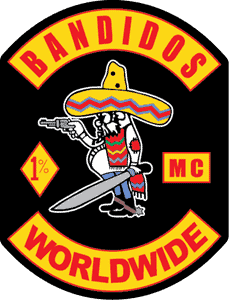 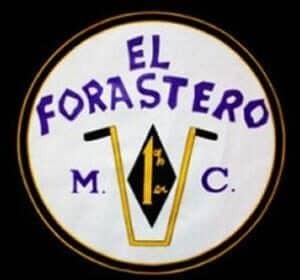 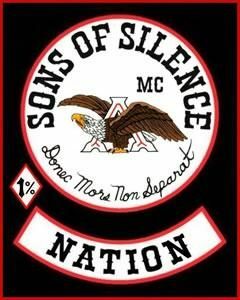 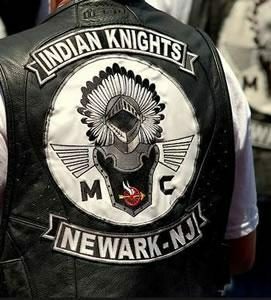 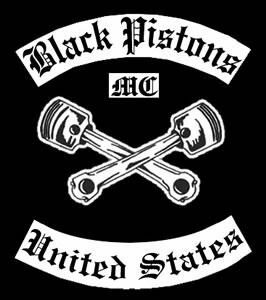 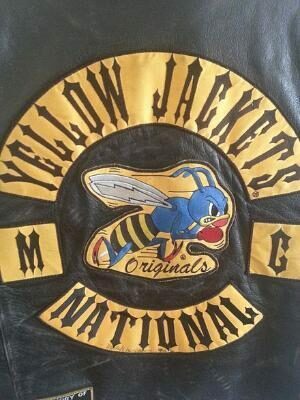 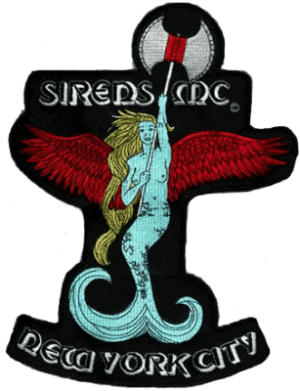 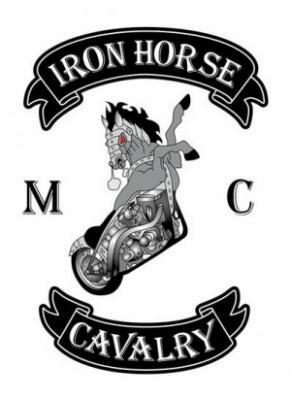 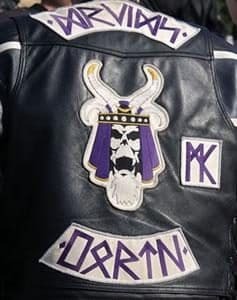 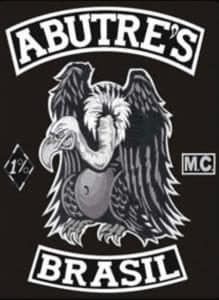 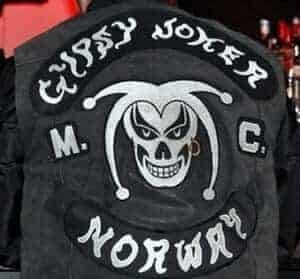 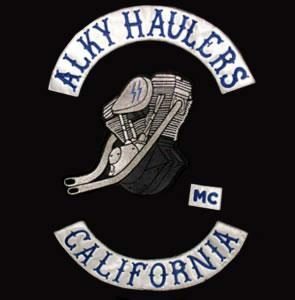 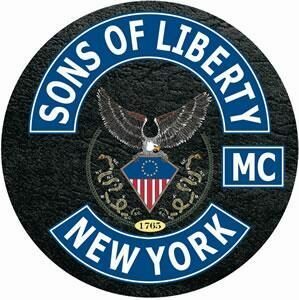 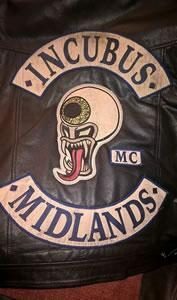 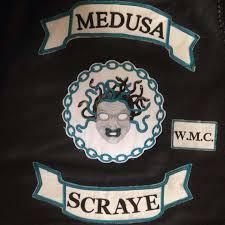 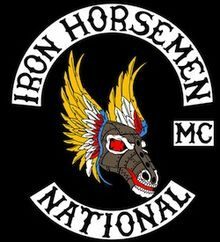 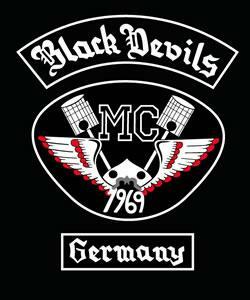 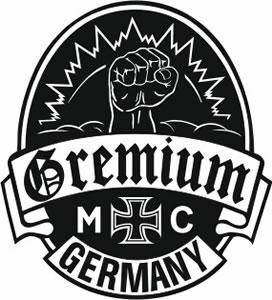 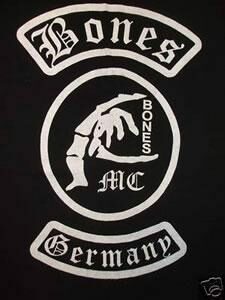 The largest clubs are generally an MC 1% motorcycle club with a 3 piece back patch but these are few, although they dominate the other clubs in power and numbers. 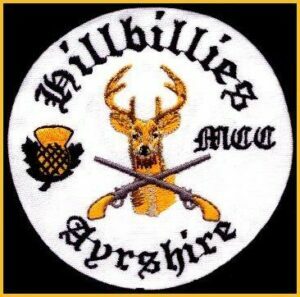 They run control over other clubs in towns & in some cases cities and counties. 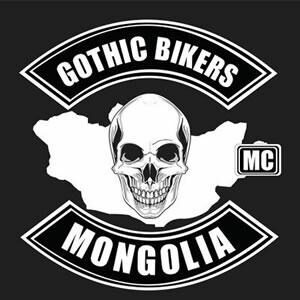 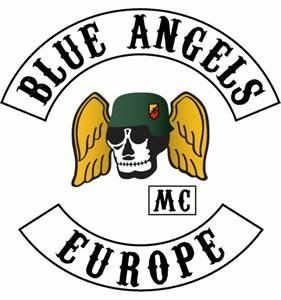 This site is not just for UK bikers, biker clubs from all over the world are listed here. 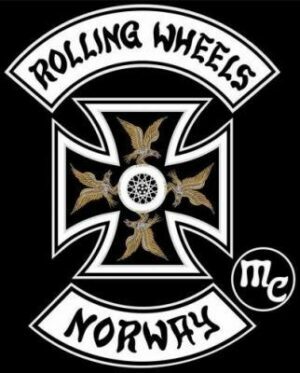 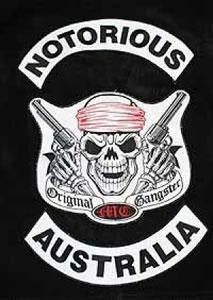 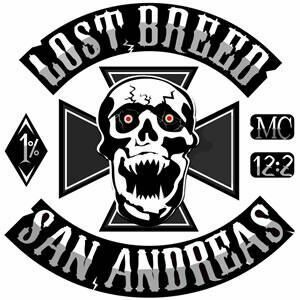 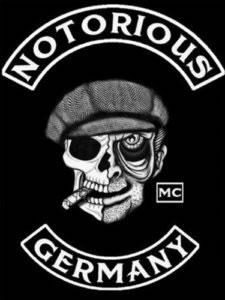 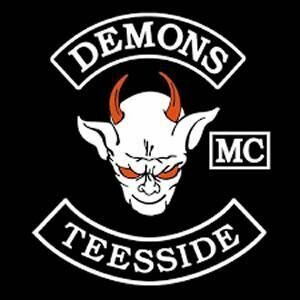 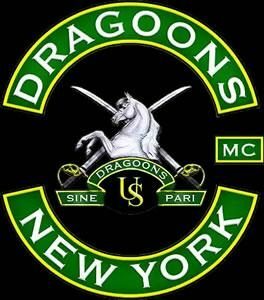 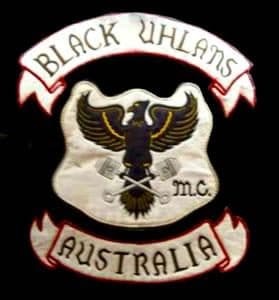 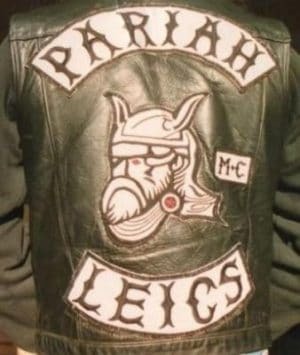 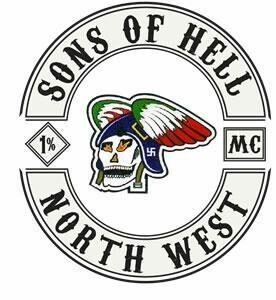 The UK Outlaw Motorcycle Clubs & 1%er clubs include the Outlaws MC, Road Rats MC, Vikings MC, Hells Angels MC, Blue Angels MC, Satan’s Slaves MC. 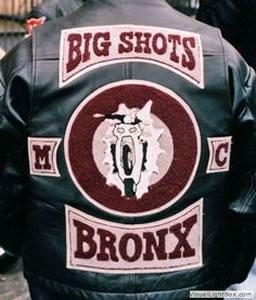 There are more but these are the biggest & most well known. 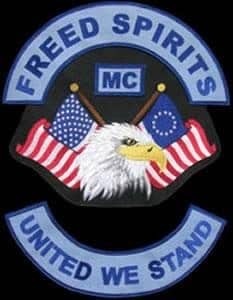 There are also MC clubs without the 1% patch and are as a rule dominated by the 1%ers but not all, some are too strong for the 1% clubs to do anything about, they may moan a little and try to manipulate but that’s it. 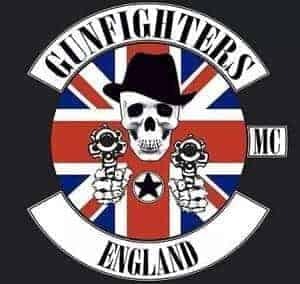 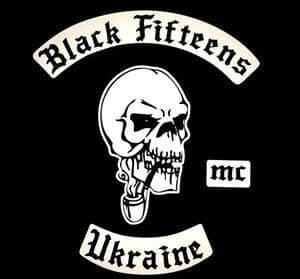 Other areas the 1% chapter/charter just hasn’t got enough man power to have its way with with the local MC and that’s with their support clubs included. 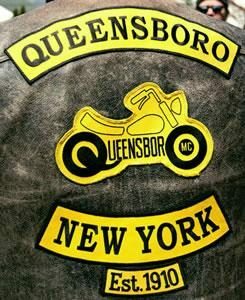 The old argument of quality over quantity. 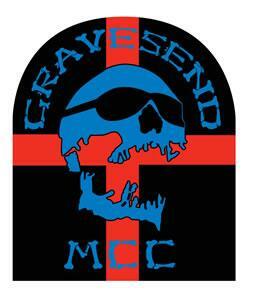 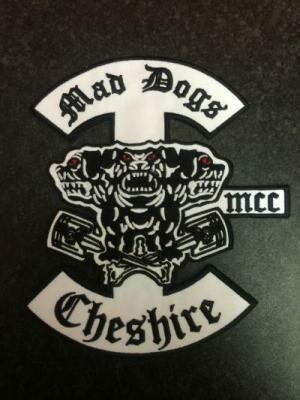 If you have a local MC that doesn’t wear 1% but has enough quality and quantity the local 1% club sometimes has to recognise it hasn’t got the power to dictate much, if at all.. Then you’ve got the MCC clubs which are the most popular of all patch wearing clubs in the UK, these wear patches on the front of their jackets. 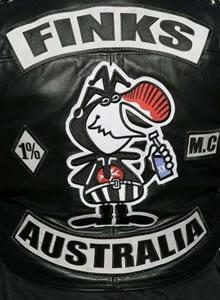 These in many cases are under the influence of the 1%ers depending on which area of the country they’re in. 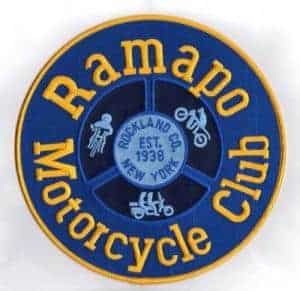 Then there’s the other clubs such as RC which stands for “Rally Club” or known as “Riding Club” in other countries like the USA. 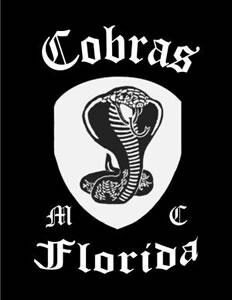 These are family clubs that tend to stay away from the politics involved with the stronger clubs. 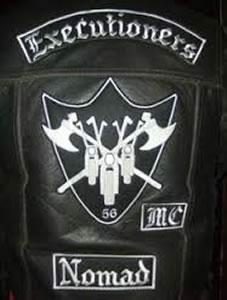 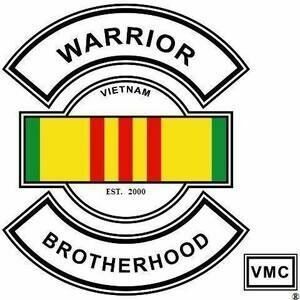 You’ve also got “Brotherhoods”, these are clubs that wear a side patch (means they intend going back patch in time) or back patch, There really is little difference with them and the MCC’s because some of them wear a side patch, and you won’t find women in a Brotherhood. 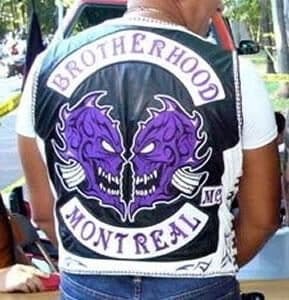 There’s also other types of motorcycle clubs like “Owner Groups”, people that have a particular model of bike. 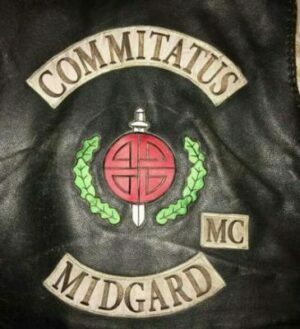 “Vintage Groups” for owners of classic motorbikes, police (law enforcement), religious, emergency, blood runners and courier clubs amongst many others. 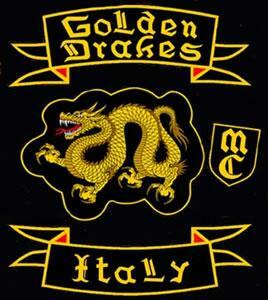 Scooter clubs including the most popular “Vespa Owners” & “Lambretta Owners” etc. 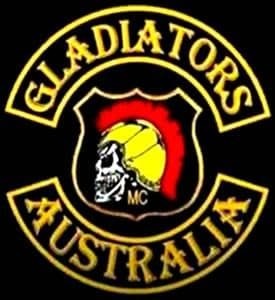 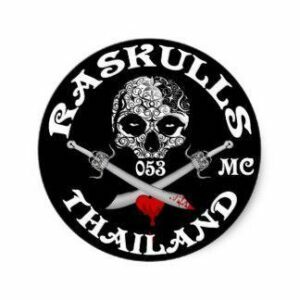 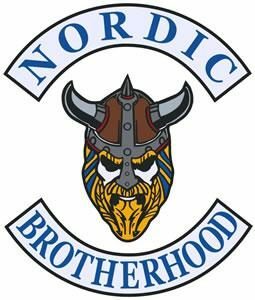 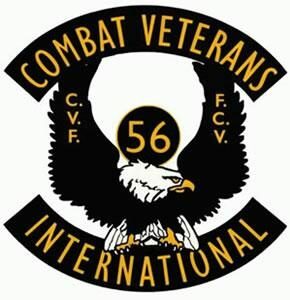 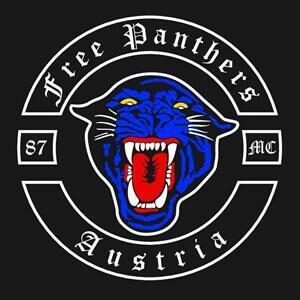 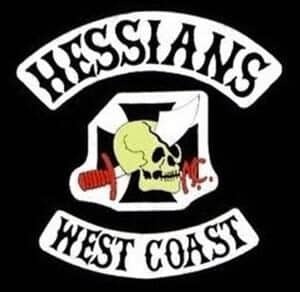 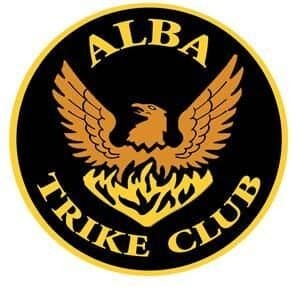 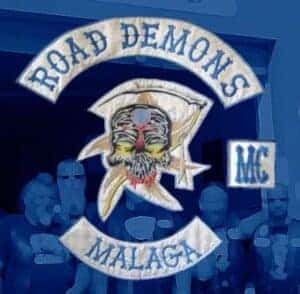 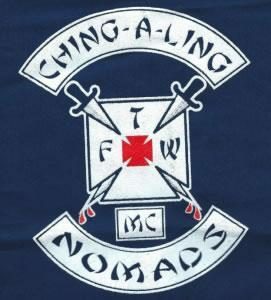 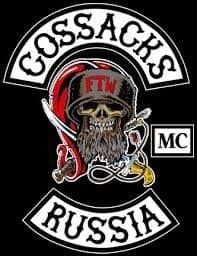 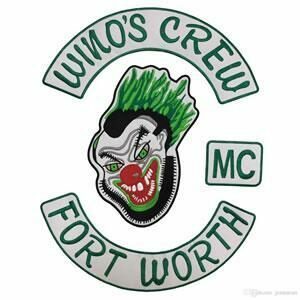 are pretty much the same as motorcycle clubs, they go on ride’ outs, meet once a week or more, party as hard as anyone and enjoy the freedom and friendship of belonging to a group of like minded people. 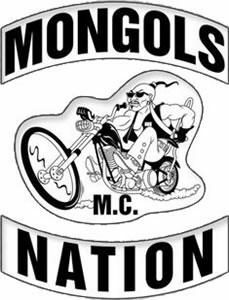 There are other groups or organisations that help riders in many ways such as “MAG” (Motorcycle Action Group) catering for riders rights. 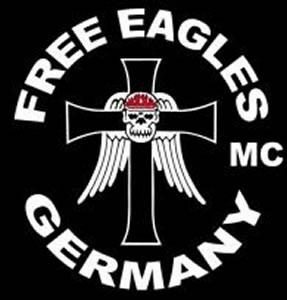 “BMF” British Motorcyclists Federation which is Britain’s largest most influential motorcycle rider group. 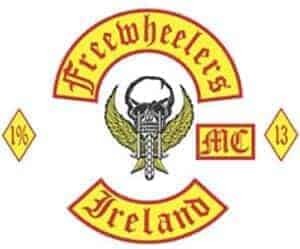 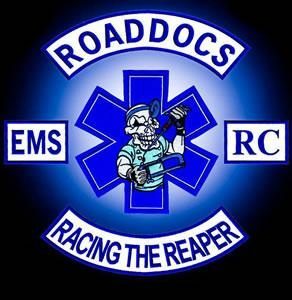 Founded to promote and safeguard the interests of motorcyclists by representing the riders’ interests, where and when it matters. 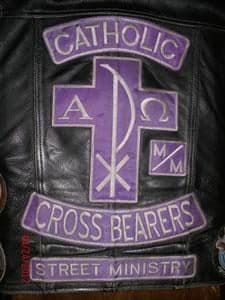 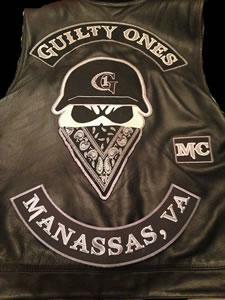 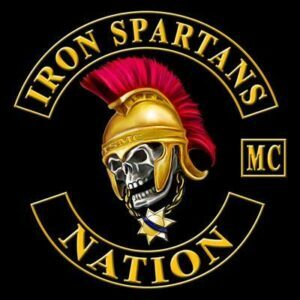 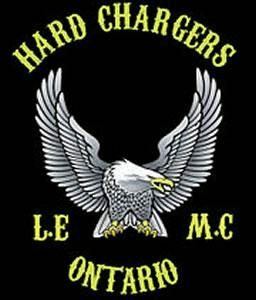 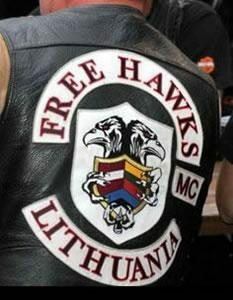 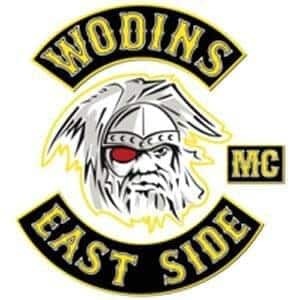 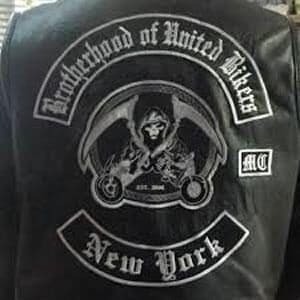 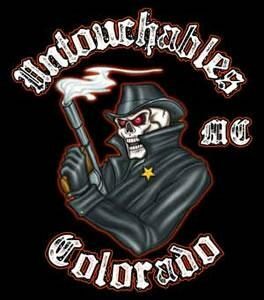 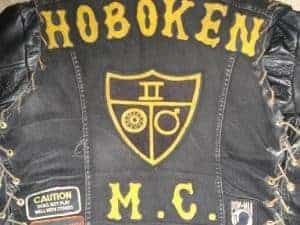 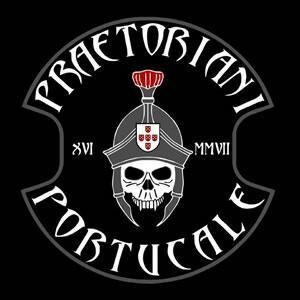 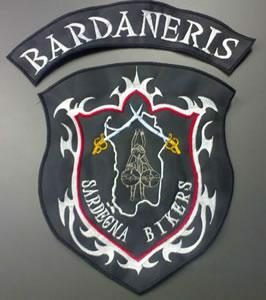 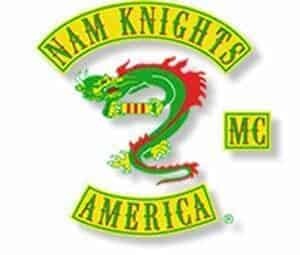 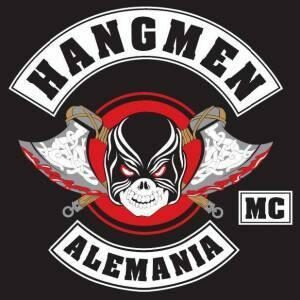 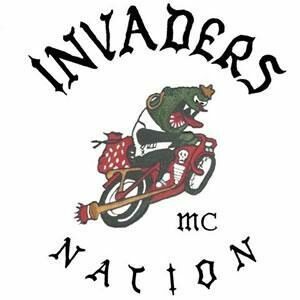 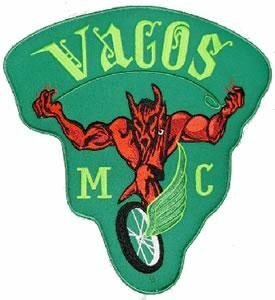 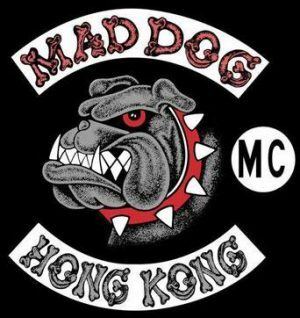 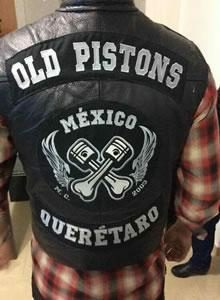 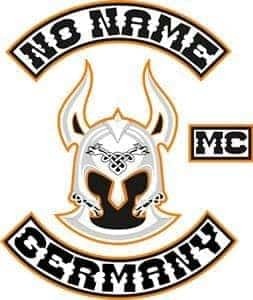 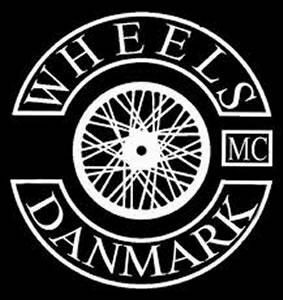 This site lists many biker & scooter clubs, biker gangs & street gangs (I’ve used the word gangs simply because simpletons use it) with websites and it also displays many of the clubs logos which are more commonly known as patches or badges. 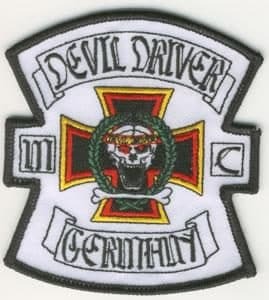 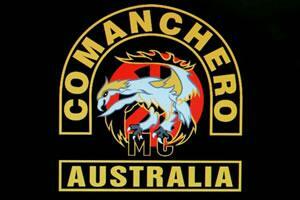 Motor Cycle Club Patches, Biker Club Patches & Biker Gang Colours. 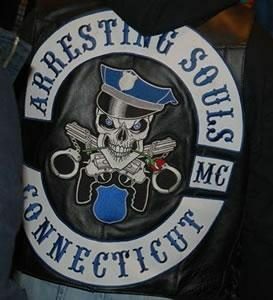 Find a motorcycle club near you by browsing though the ‘clubs’ A to Z. 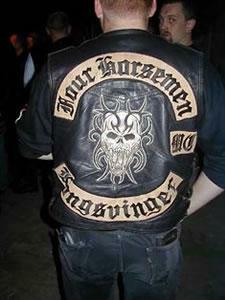 By accessing and browsing the Site, you accept and agree to be bound by the Terms and Conditions. 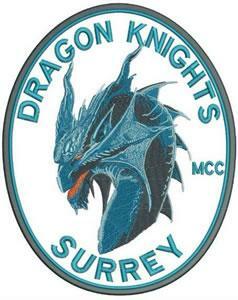 I have just moved to Hartley Wintney and like cruisers and the chopper scene. 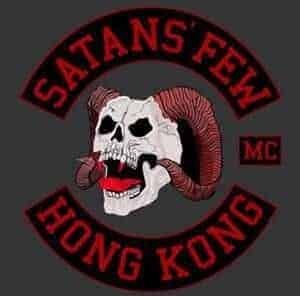 Would you recommend any clubs that I should contact in the area? 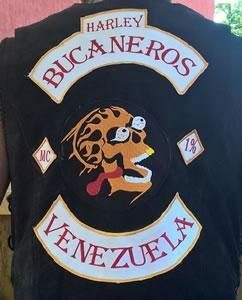 I’m wondering if you can help? 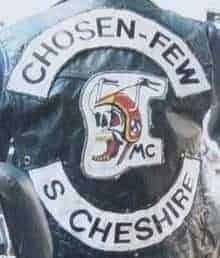 We’re making a film for The One Show, which is telling the story of The Weeley Festival, which was a British rock festival that took place in August 1971 near Weeley, Essex. 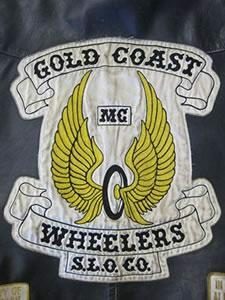 Hells Angels were there as security and I’m trying to get in touch with a member to hear about their experience of the weekend. 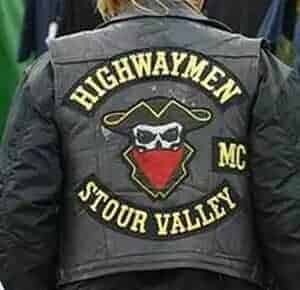 I know that Hells Angels Wessex (Freewheelers) and Wolverhampton (Angels) were present as well as The Bastards from Coggeshall and Billericay. 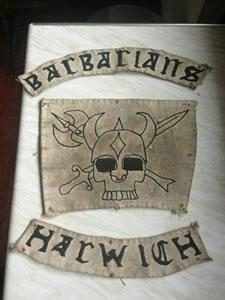 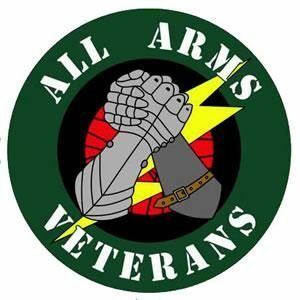 I’m wondering if you might be able to send out information about this on our behalf, or help me with our search in anyway? 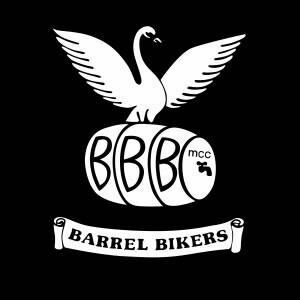 Just wondered if you know of any clubs that do interviews for documentary makers? 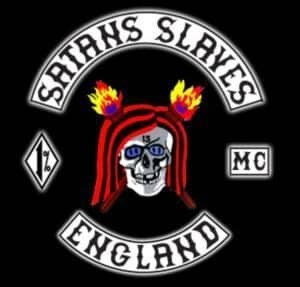 I’m a freelance documentary maker working for a well known media company. 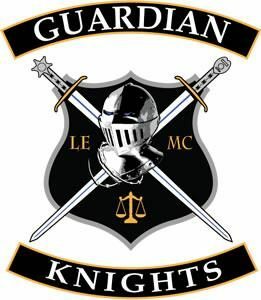 Let me know if thats something they might be interested in, and then I can send you a more detailed proposal over via email. 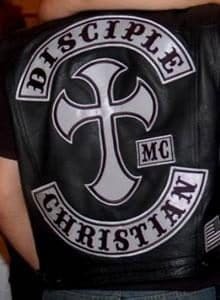 Just to see if you like my idea for sure? 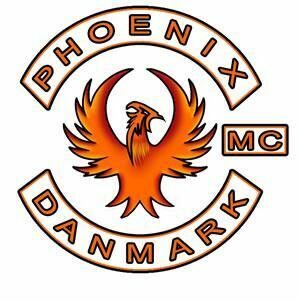 I’m looking to make history on film! 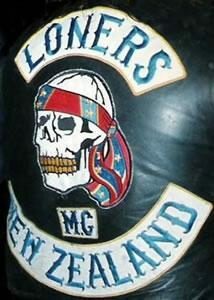 P.S: I only make positive documentaries and never reality TV, by the way. 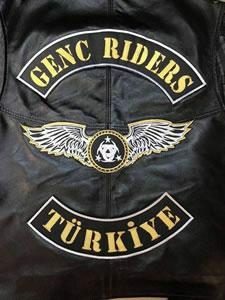 The real stuff only! 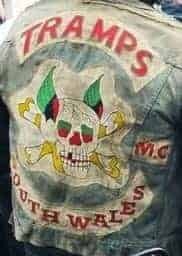 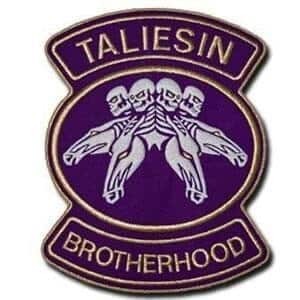 With regards to the ‘threatening’ letter sent to RBLRs, it was concerning a RBLR member who ‘doctored’ a large regimental crest on his back to imitate a 3 piece MC back patch (not a wise idea). 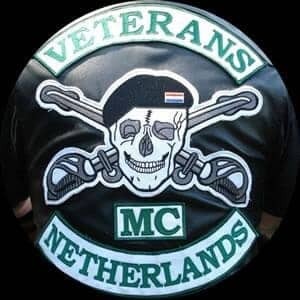 I was RBLR at the time and the letter was not a direct threat, it was more advisory, of what the possible outcome would be to the offending individual should a genuine back patch MC take offence. 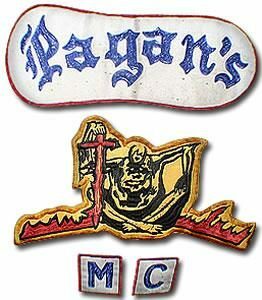 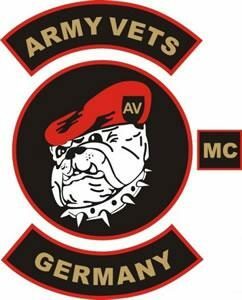 It’s highly unlikely that the wearing of military patches (earned of course) would be argued against by any MC, particularly a military club like Patriots MC. 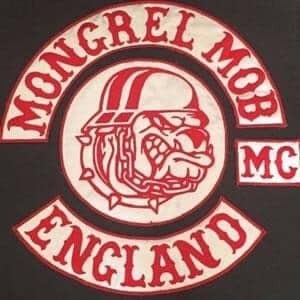 What 1%er MCC operate around the Bristol/Somerset areas?